Many Canadians will suffer from at least one chronic illness; frailty or dementia may require intensive home care or long term facility care. If so, the costs resulting from these care needs will shock you, and hopefully push you into creating a plan for long term care—before a crisis occurs. One option to help cover care costs is long-term care insurance or LTCI. It arrived in Canada in the late 1990s and covers care where you wish to receive it – at home, in a retirement home or in a long term care facility (nursing home) if absolutely necessary. LTCI used to be called nursing home insurance which it is not; statistics say 85 per cent of claims are paid to people who are being cared for at home. LTCI pays a monthly tax-free cash benefit which you can use however you wish. You are unable to perform at least two of the basic Activities of Daily Living (ADLs) such as dressing, bathing, eating, toileting, continence, transferring (getting in and out of a bed or chair), and mobility. Long term care insurance can be customized to fit almost any budget. For more information on the role long term care insurance may play in your retirement plan, contact Karen Henderson. 1. How will you fund your long term care? Three quarters of Canadians (74 per cent) admit they have no financial plan to pay for long-term care if they needed it, according to a poll released by the Canadian Life and Health Insurance Association (CLHIA) in June, 2012. According to the 2013 Canadian Medical Association’s National Report Care on Health Care, just 41% of respondents believe hospitals and long-term care facilities can handle the needs of seniors in their area who will not be able to stay at home, and 83% said they thought their health care in retirement years was a concern. Seventy-nine per cent were concerned about having access to a high-quality acute care system, while 77% were concerned about access to high-quality home care and long-term care. Age is not a determining factor in needing long-term care. Statistics reveal that about 60 per cent of individuals over age 65 will require at least some type of long term care services during their lifetime. About 40 per cent of those receiving long-term care today are between 18 and 64. Canadians have every right to be worried about long term care. 2. So what do provincial governments actually cover? Because long term care is not covered under the Canada Health Act, patients and their families have to pay a large share of its cost. 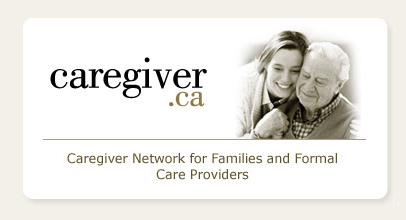 Home and long term care depend on a co-payment system. That is, each province decides how much it will contribute to both types of care; the remainder or the gap must be paid for by the individual. Contrary to popular belief, nothing in health care is free. You pay for it through your taxes or out of your own pocket. 3. Is there a dementia epidemic? Alzheimer’s disease (AD)/related dementias are on the rise dramatically in Canada and around the world. 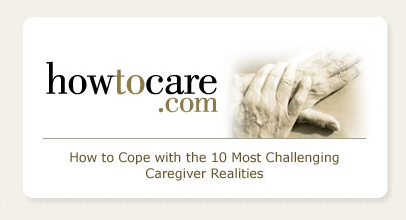 Age is the number one risk factor; the disease is fatal and can last anywhere from a few to over 15 years, requiring enormous caregiver support. 4. What options are available to clients to pay for long term care? 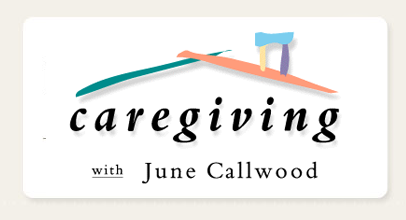 If you are worried about the need for long term care, contact Karen Henderson. She can answer your questions and point you towards the most useful resources. Most importantly, she can create a care plan for you that will provide peace of mind for you and your family.